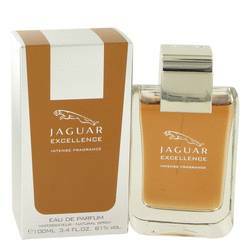 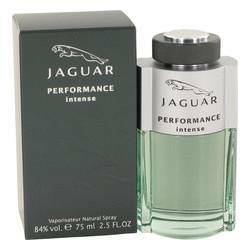 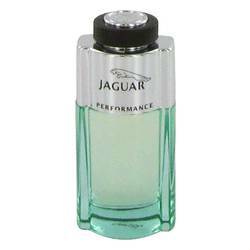 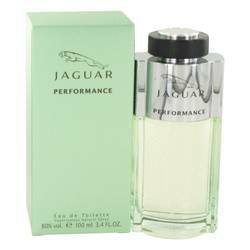 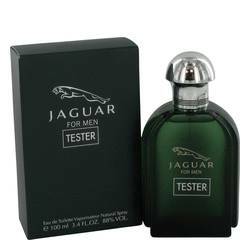 Jaguar Performance Intense Cologne by Jaguar 2.5 oz Eau De Toilette Spray for MenThe high-end British car maker has created a racy Woody/Spicy fragrance for sophisticated men. 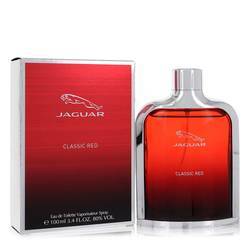 The scent is perfect for evening with its smooth blend of spices and floral notes. 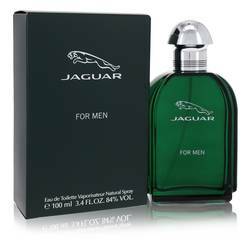 Basenotes are masculine and include cedar, spruce, and leather.